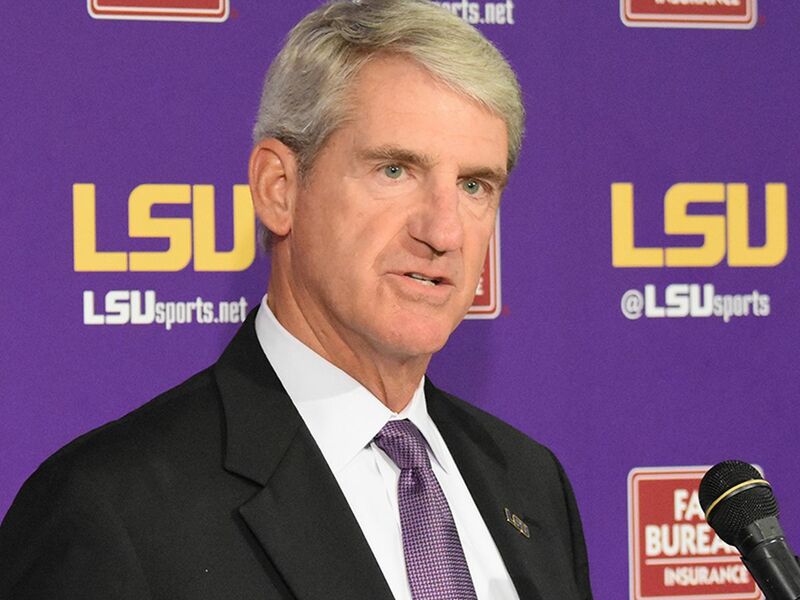 NEW ORLEANS (WVUE) - LSU enters Friday’s game against ULM as the No. 1 team in the country according to Collegiate Baseball magazine. 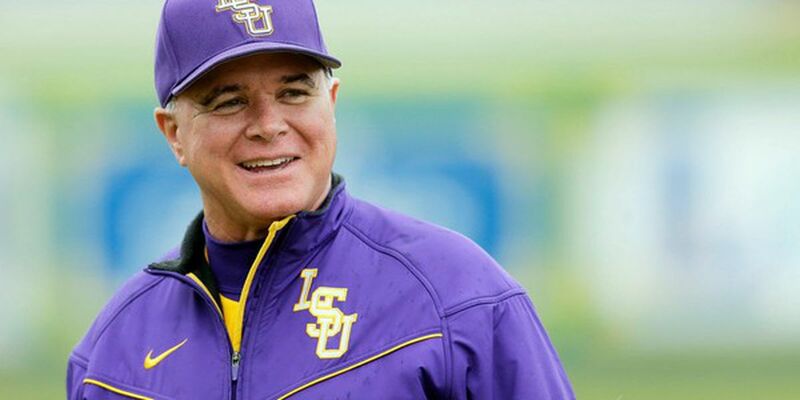 LSU baseball coach, Paul Mainieri, will start season 13 for the Purple and Gold. FOX 8′s Chris Hagan went 1-1 with Mainieri to get his thoughts on the pitching staff, playing freshman, and the expectations for the season. 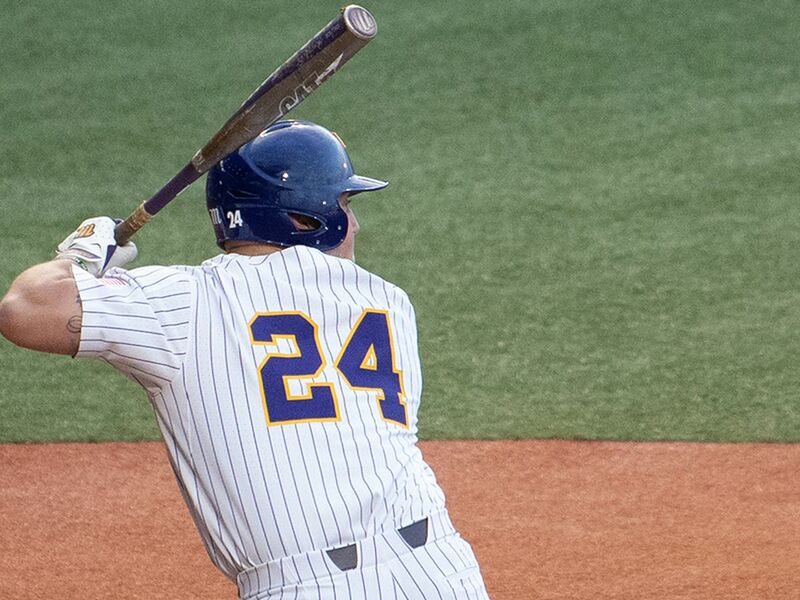 Mainieri owns one national title at LSU, when they beat Texas in 2009. 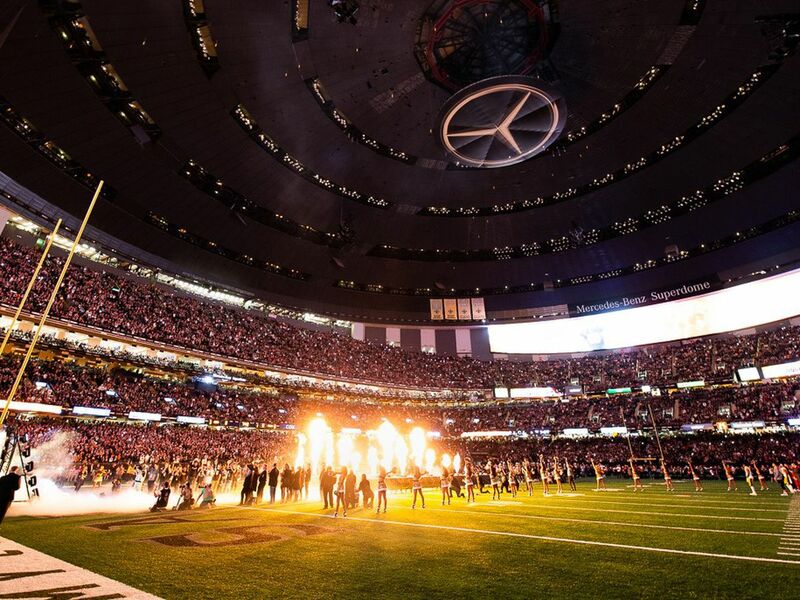 Chris is living a dream come true with the Fox 8 Sports team in New Orleans. 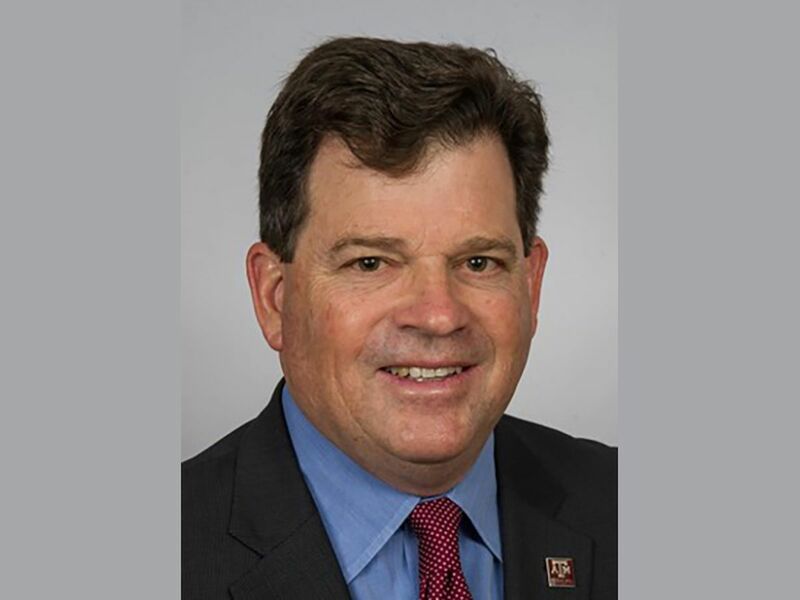 As a Slidell native and Slidell High School alum, he grew up on the highs and lows of Saints and LSU football. The LSU gymnastics team has advanced to the NCAA Championships Finals after placing second in the first session of the semifinals. 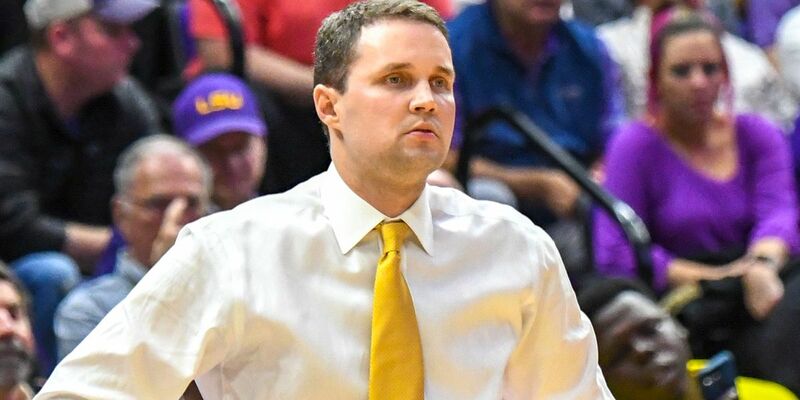 A federal judge ruled Friday that LSU head coach Will Wade and Arizona coach Sean Miller will not have to testify in the upcoming college basketball bribery trial in New York, according to the US Attorney’s Office for the Southern District of New York.